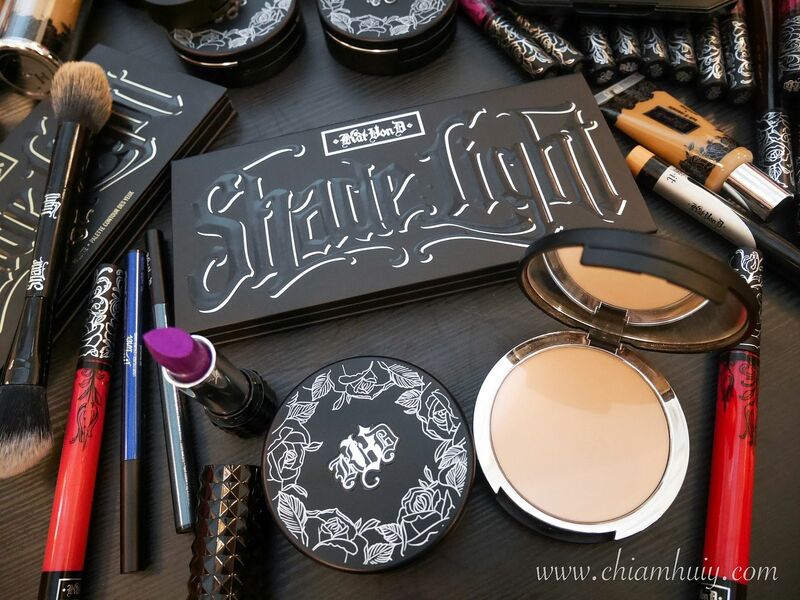 KAT VON D is finally launching in Sephora Singapore! 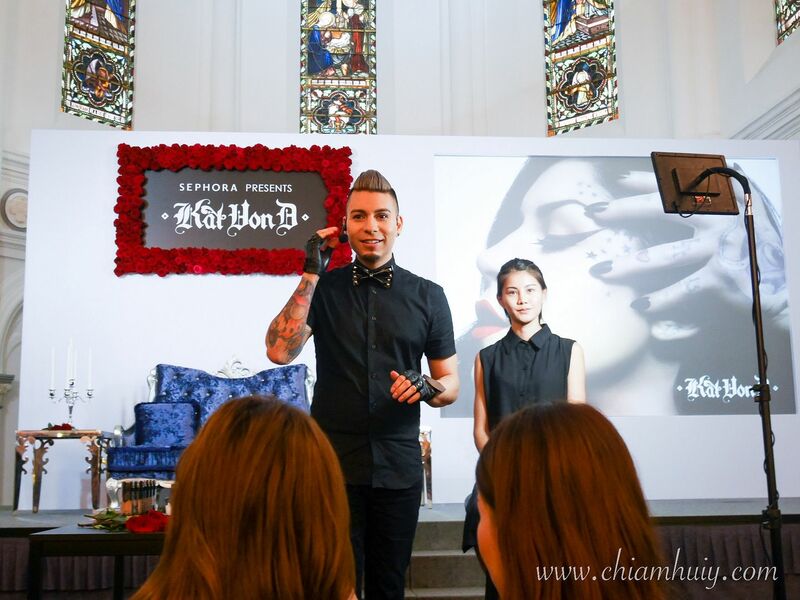 If anyone out there is a fan of Kat Von D, or fan of intense high coverage makeup, you should be excited to hear from Kat Von D is finally coming to Singapore!! 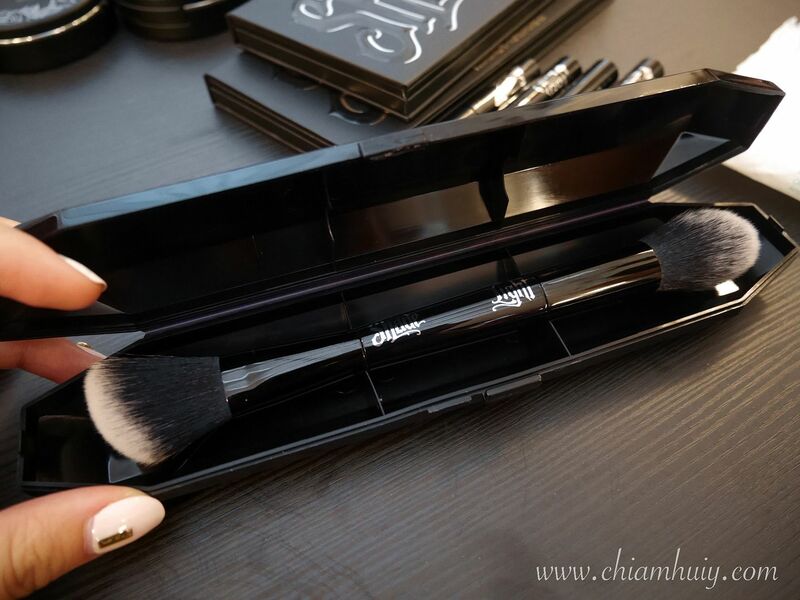 It'll be launched in July so I definitely can't wait, especially after trying out the products during the launch event kindly hostet by Sephora Singapore. 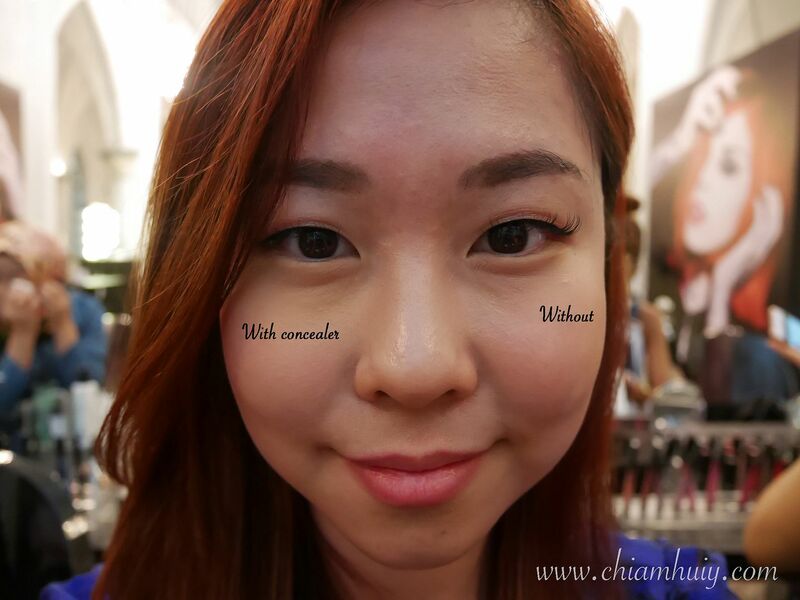 Alene was saying their concealer is super good, so good that is can cover tattoos! Cynthia on the other hand was saying their tattoo liner is very good as well. We shall see! 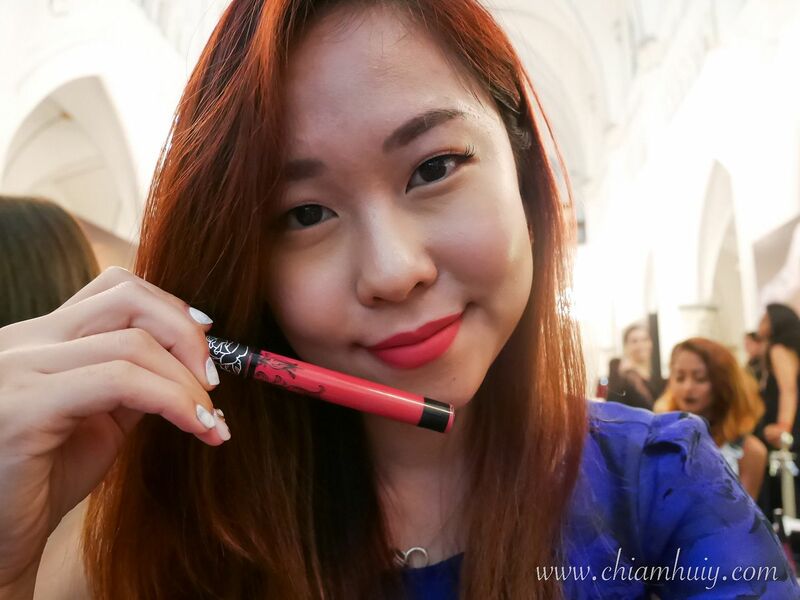 Trying out KAT VON D liquid lipstick which is sooooo pigmented and matte! They last super long throughout the day also. 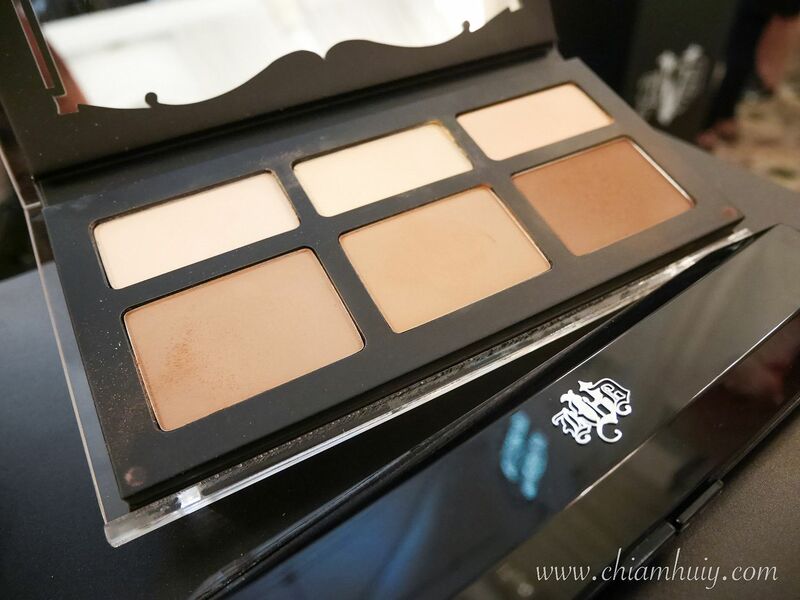 This fluffy powder blush from KAT VON D was another favourite of many ladies. 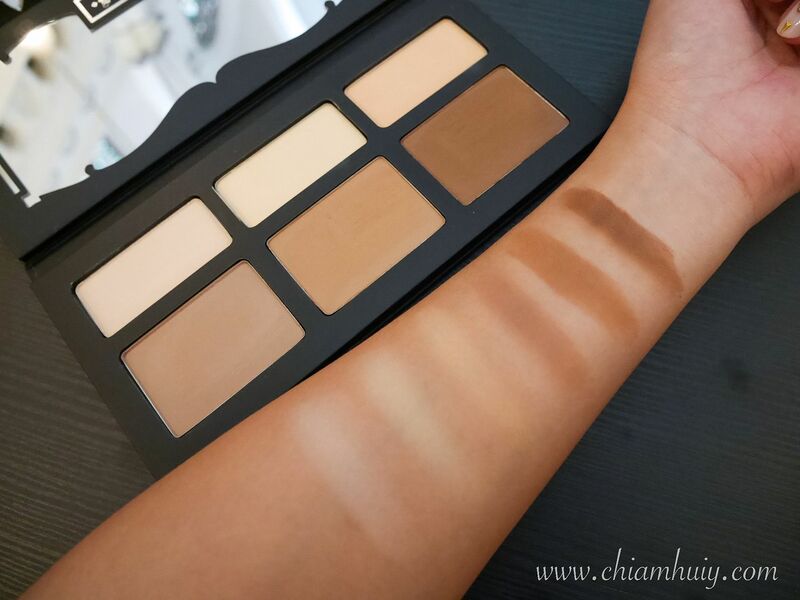 It's good for contouring too. 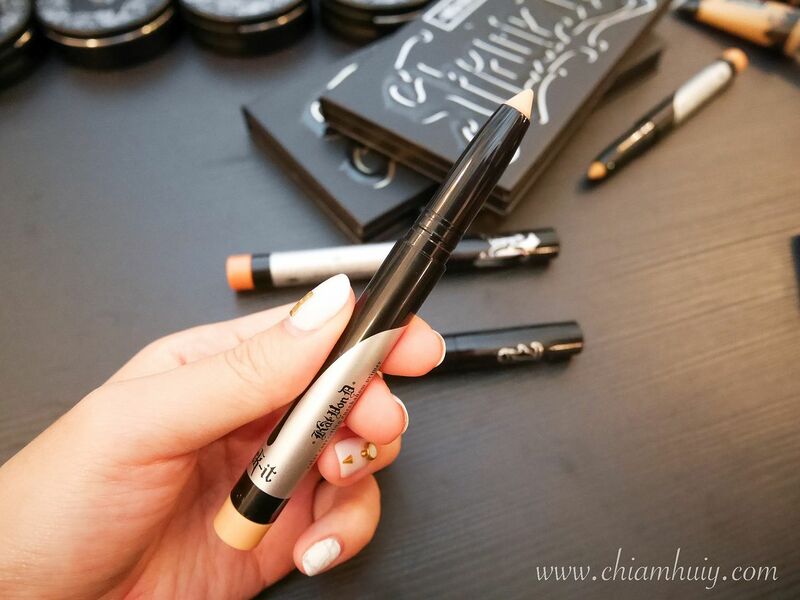 Their concealer also comes in pencil form! 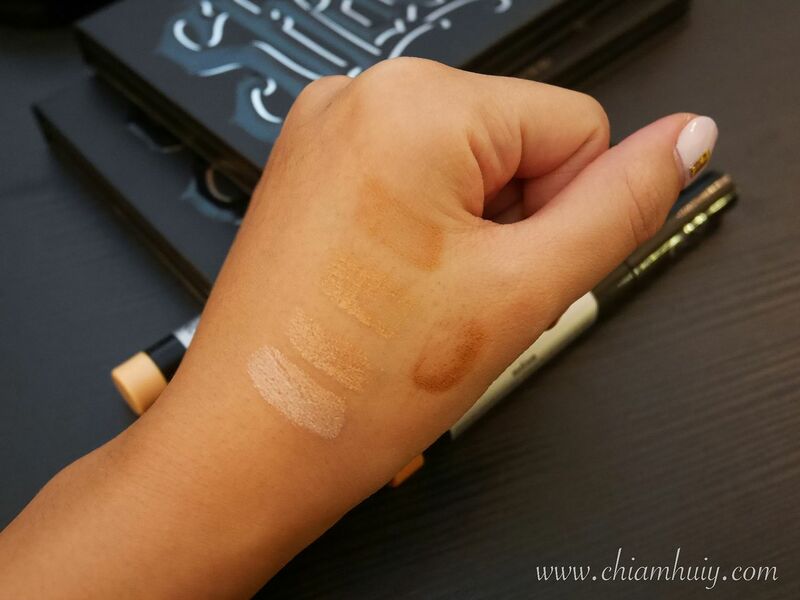 KAT VON D liquid concealer is amazingly good too! 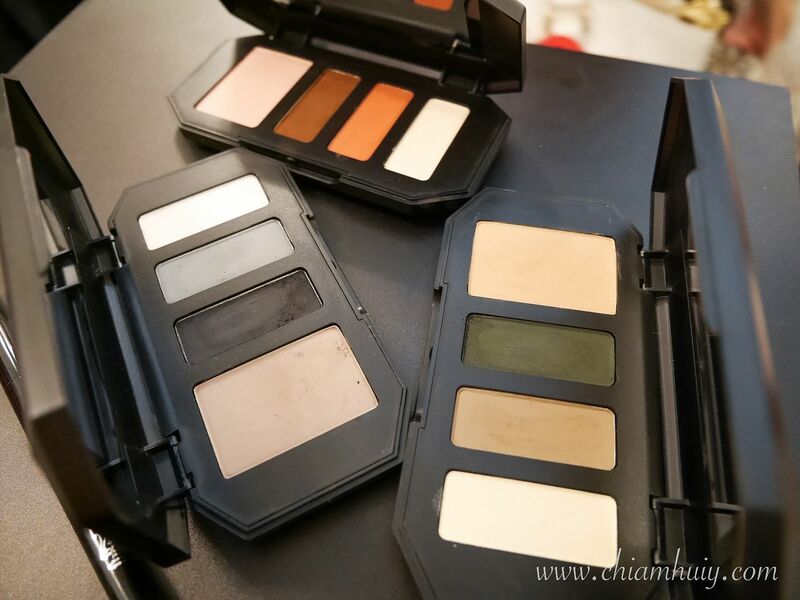 See how it covers my dark circles? Just that I didn't choose the right shade and I think that might be a little too yellow/warm for me. Other than that, the coverage is good. After the opening of the launch and hearing the founder herself speaking about the brand inspiration etc, it's time for hands-on! 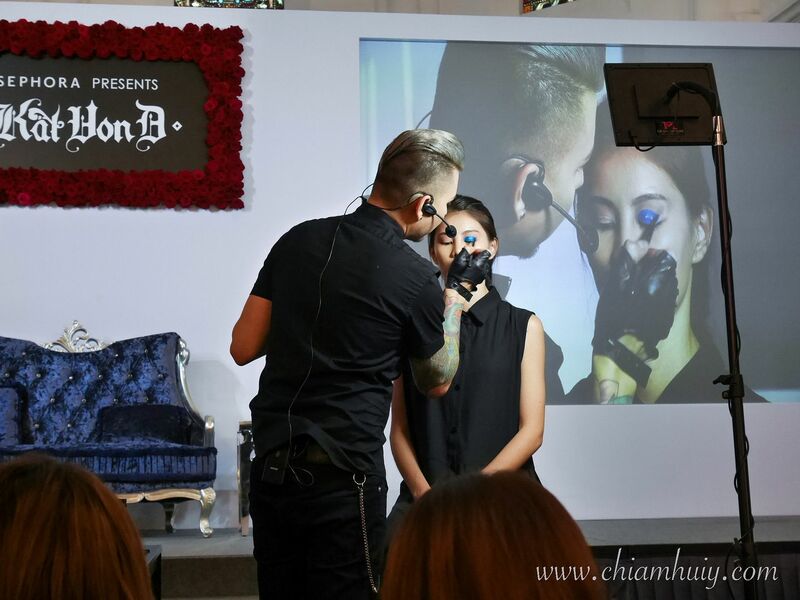 Was very glad to attend the makeup masterclass conducted by MUA Erik Soto, thanks to all the ladies who asked me to stay for the class. It's really more of having a chance to sit down and play with the makeup while watching how the MUA do his magic on the model. 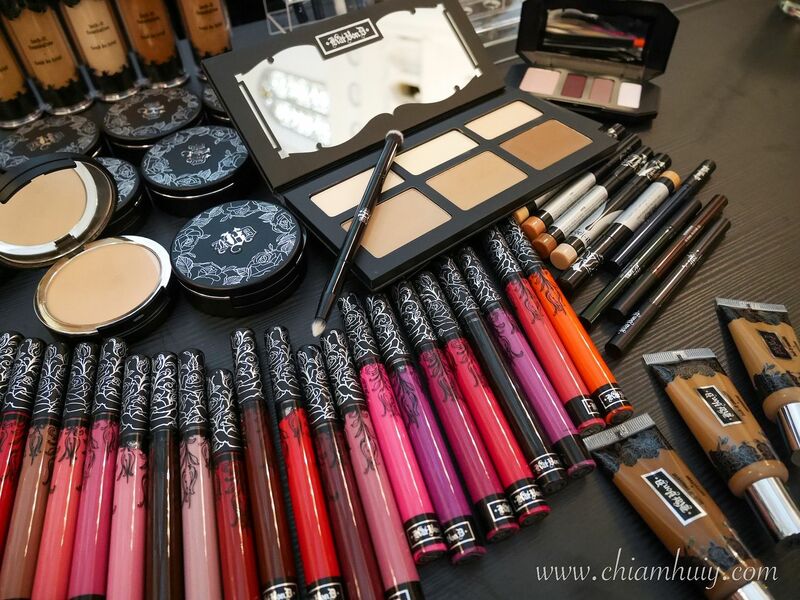 You can tell these KAT VON D makeup is so great for extraordinary makeup isn't it. 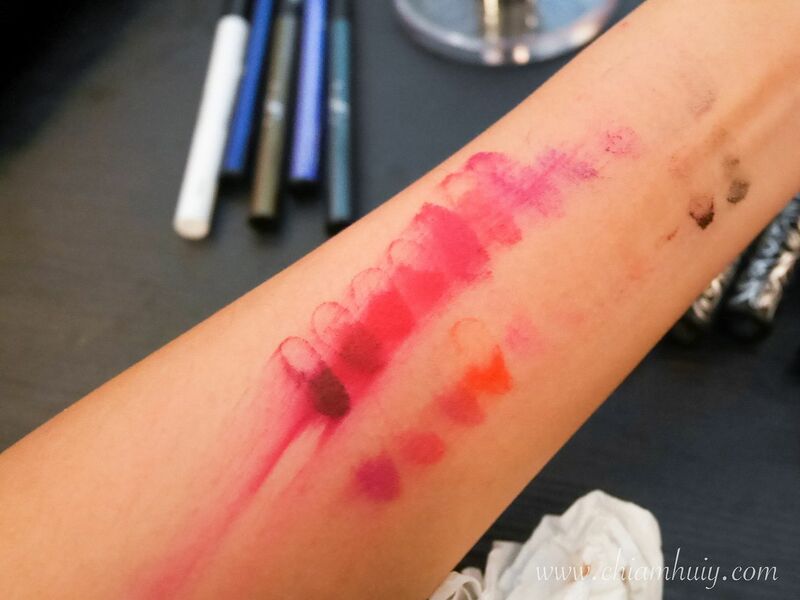 Those colors are really pigmented. 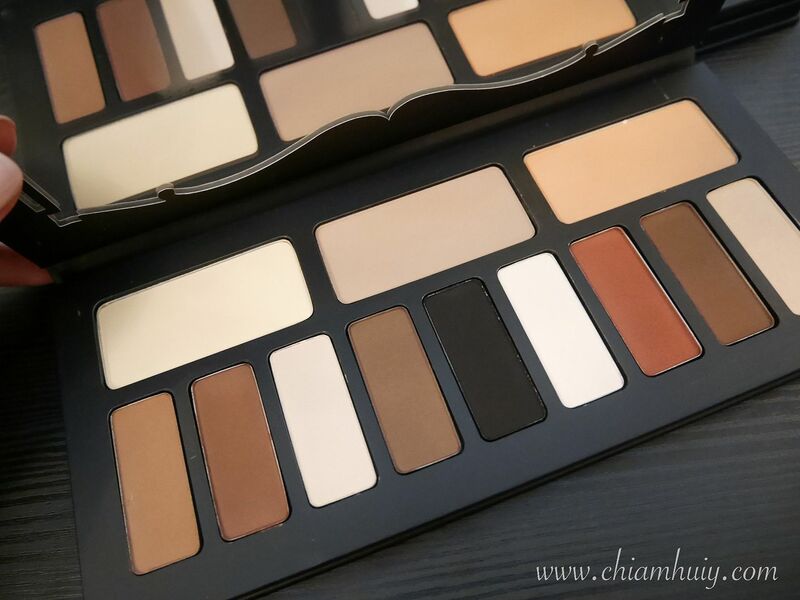 MUA Erik Soto highly raved this contour palette for its versatility. 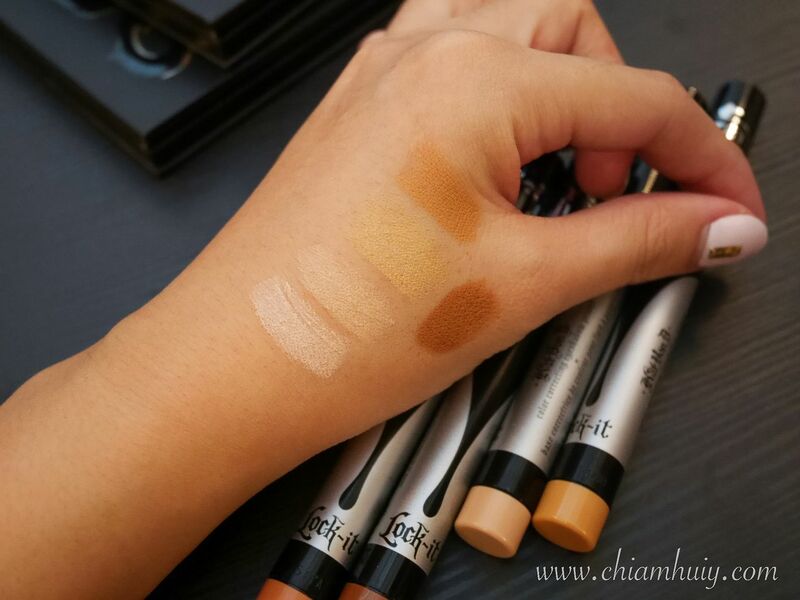 Despite having both warm and cool tones, these contours are great for everyday contour look. 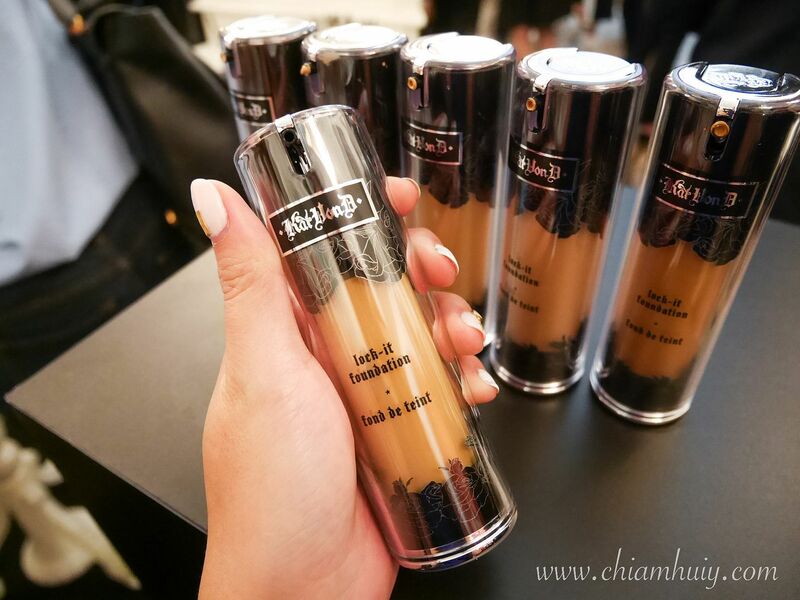 KAT VON D's best selling liquid foundation which is said to be able to cover up tattoos! These liquid lipsticks are amazing. First, they're very hard to remove. It took me quite a lot of effort to remove the lipstick on my lips. 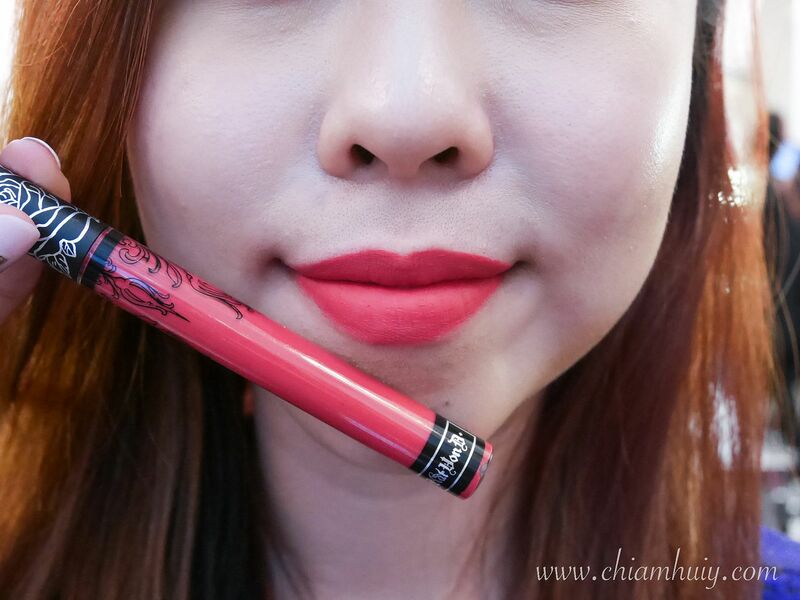 Second, the color I wore lasted on my lips for about 5 hours before I remove my makeup at the end of the day. So so impressive. 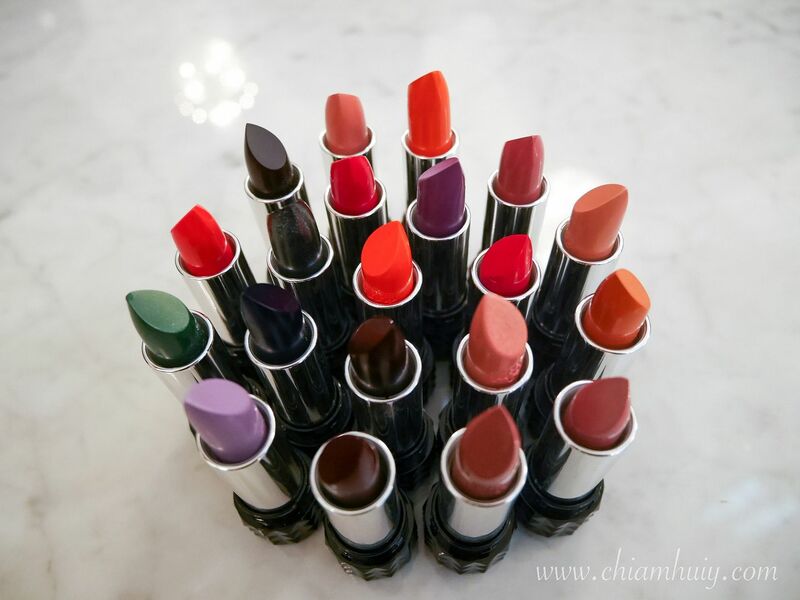 Basically, the lippies totally don't budge. 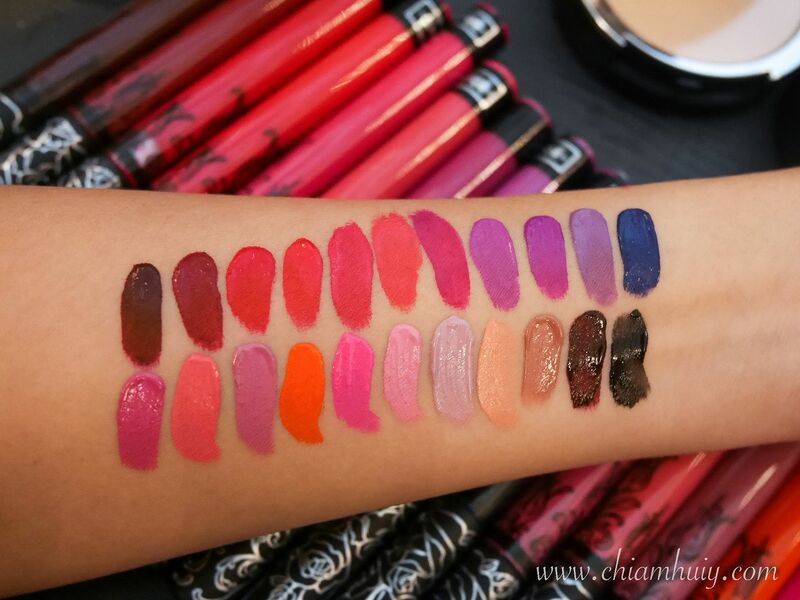 Swatches for KAT VON D liquid lipsticks! 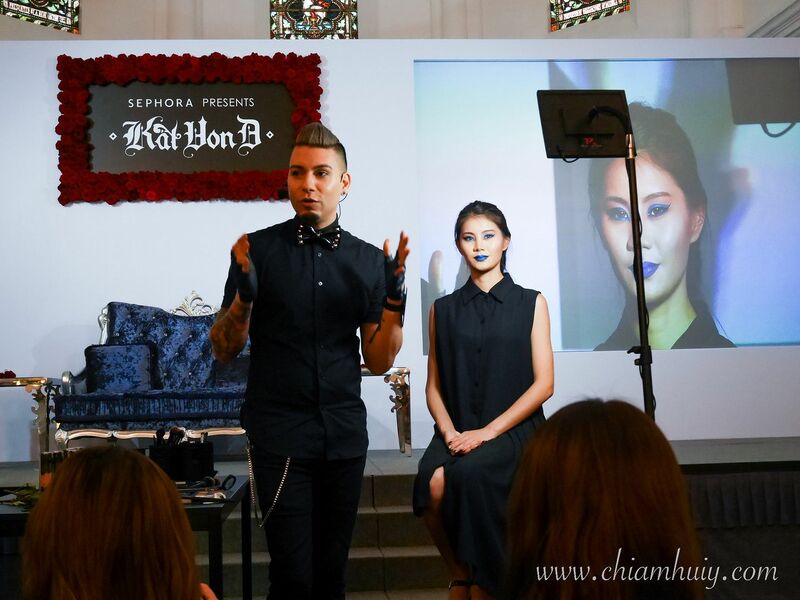 Thank you Sephora Singapore for the kind invite.